Here are the road closures, parking restrictions & how to get to the parade on public transit. You can also watch the parade live on NBC10.com. 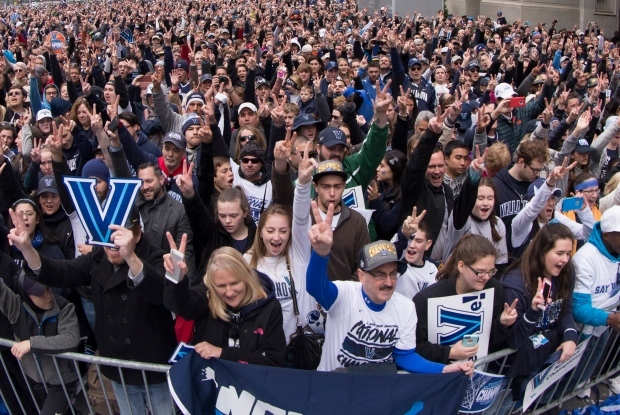 The Villanova victory parade will take a familiar route Wednesday. Some roads will be closed as the team celebrates their championship victory in the City of Brotherly Love. 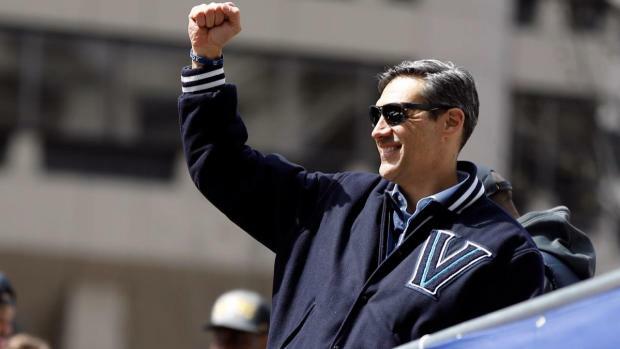 The Villanova men's basketball team once again paraded through Center City Philadelphia to celebrate their second NCAA national championship in three years. The Wildcats paraded down Market Street to City Hall starting at 11 a.m. Thursday. 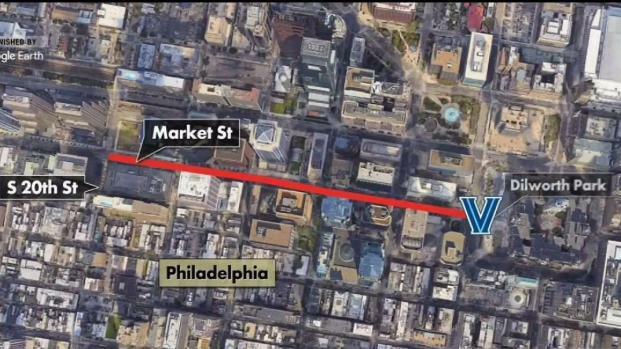 The Villanova Wildcats national championship team is hitting Center City's Market Street to celebrate Thursday. The parade proceeded eastbound on Market Street to 15th Street, southbound on 15th Street to South Penn Square, eastbound on South Penn Square, terminating on South Penn Square west of Broad Street. Once at City Hall, a huge pep rally took place at Dilworth Park. Officials estimate the rally will wrap up around 12:30 p.m.
Expect traffic delays in the area. At 9:30 a.m. police closed Market Street from 20th Street to 30th Street Station. No cross traffic was allowed until noon, police said. There will be other road closures and parking restrictions in place until midday Thursday. Click here for the full list or keep scrolling down this page. SEPTA's Broad Street and Market Frankford subway lines, trolley lines and Regional Rail service serve as great ways to get close to the parade route as the transit agency adds extra capacity. The Paoli/Thorndale Regional Rail Line (running every 30 minutes) should see extra volume as passengers near Villanova's campus use the Radnor, Rosemont and Villanova stations. SEPTA will also provide service from the Villanova area (Radnor and Villanova stations) on the Norristown High Speed Line to the 69th Street Terminal, where fans can pick up the Market Frankford Line to Center City. Thursday is another big sports day in Philadelphia, with the Villanova victory parade and the Phillies home opener. If you are going to either event, plan to bundle up, says First Alert Meteorologist Glenn "Hurricane" Schwartz. Some Center City SEPTA bus routes, however, will be detoured from 9 a.m. to 3 p.m. due to the parade. The 2, 4, 7, 16, 17, 27, 31, 32, 33, 38, 44, 48, 62, 124 and 125 will be detoured, SEPTA said. Click here fore SEPTA's full parade plan. Stairs and elevators accessing Dilworth Park from the underground concourse closed starting at 9 a.m. SEPTA hoped to keep its City Hall subway station open but if overcrowding occurs, fans will be asked to use the 13th Street (MFL) and Walnut-Locust (BSL) stations. Station closures were also possible on trolley routes 10, 11, 13, 34 and 36. SEPTA urged anyone planning to use the system Thursday to buy tickets and passes in advance. Regular commuters should be prepared for "extremely heavy" usage. All train passengers traveling from Center City between 3 p.m. to 7 p.m. must have pre-paid fare before they can get on the platform, SEPTA said. PATCO operated its regular weekday schedule between South Jersey and Center City stations Thursday. 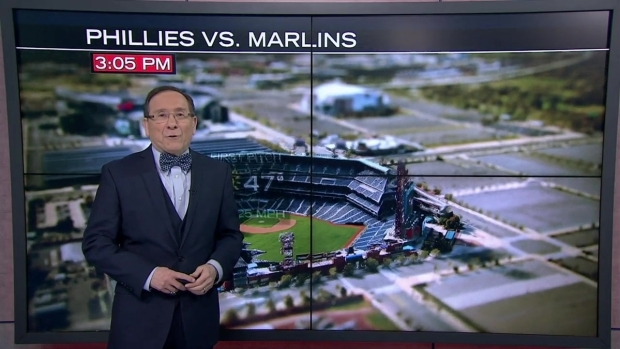 PATCO ran six-car trains every 12 minutes between the rush hours to accommodate extra Villanova fans and Phillies fans heading to the home opener. Philadelphia bike-sharing service Indego didn't make any major changes to its service for the parade. With the Villanova victory parade and the Phillies home opener, Thursday will be a busy sports day in Philly. Police will reopen streets after post-parade cleaning, Philadelphia officials said. 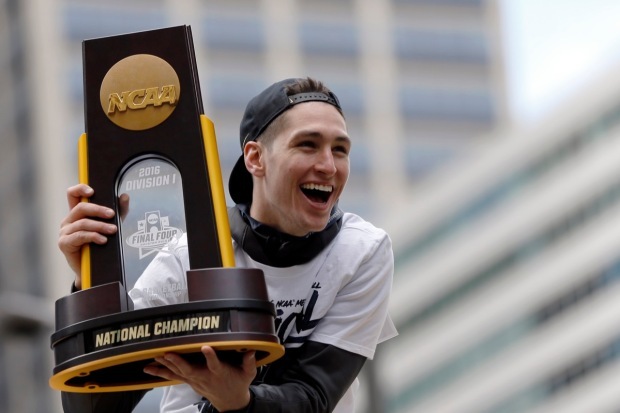 The 2016 NCAA Men's Basketball champion Villanova Wildcats didn't just bring a title to the Greater Philadelphia area, they brought the area together. 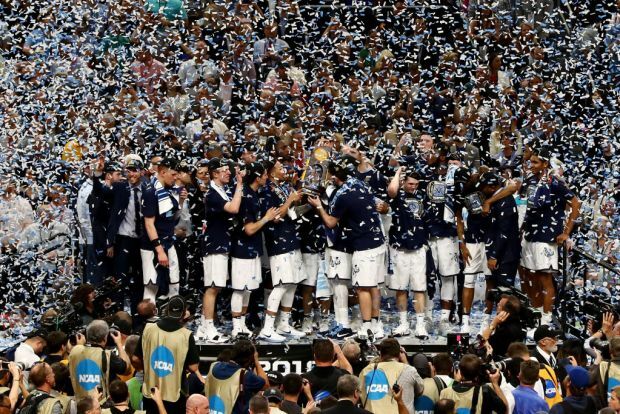 NBC10's Lauren Mayk spoke with fans from all over about what Nova's win means to them. Vehicles parked in these areas will be relocated. The march is a no-drone zone. Philadelphia officials asked attendees to not leave any bags unattended. If you see something suspicious, call 911. The city lists more tips on its Special Event Safety Guide. Also, the U.S. Postal Service is taking out of service about two dozen mailboxes along the parade route Thursday. 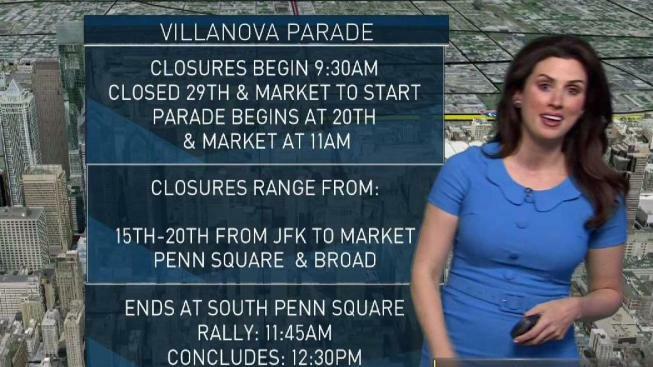 Villanova closed Thursday so all students and staff could attend the parade. The parade route is similar to the 2016 victory parade, which drew thousands of fans and ended at City Hall. The Wildcats also paraded through the city after their improbable 1985 NCAA basketball championship. Rollie Massimino and the 1985 Villanova Wildcats paraded through Philadelphia, a feat the 2016 National Champions will recreate.